Positive employee relations are critical to the success of your business. Small business employees often report directly to the business owner – and this channel often expands to include human resources issues, employee relations issues and more. While serving employees’ needs is crucial to maintaining a positive work atmosphere, small business owners are frequently too time-poor to be able to act as the “front line” for these requests. Our employee relations services take this pressure off you, freeing you up to continue building your business. We step in as the key contact for employee-related matters, including human resources questions and issues, employee counseling, staff discipline and more. As non-partisan actors, we can handle problems and concerns simply, efficiently and confidentially. The outcome is that non-critical issues bypass you, with only those truly needing to be escalated landing on your desk. Your staff will also be able to raise personal issues and needs with discretion, ensuring comfort and minimizing potential conflicts or discomfort. In addition to taking on a “first responder” role for your employees, we can also help develop policies, procedures and programs that foster a friendly and industrious working environment. These may include initiatives such as conflict resolution training for both you and your staff, employee retention solutions to boost morale and reduce turnover, social and recreational events, staff achievement programs and strategies to manage lateness, absenteeism and other related issues. If needed, we can also undertake an audit of your current workplace environment, gathering staff input around areas for improvement, development and growth. This feedback can then be used to address design issues, performance gaps, cost concerns and business development requirements. Positive employee relations are critical to the success of your business. 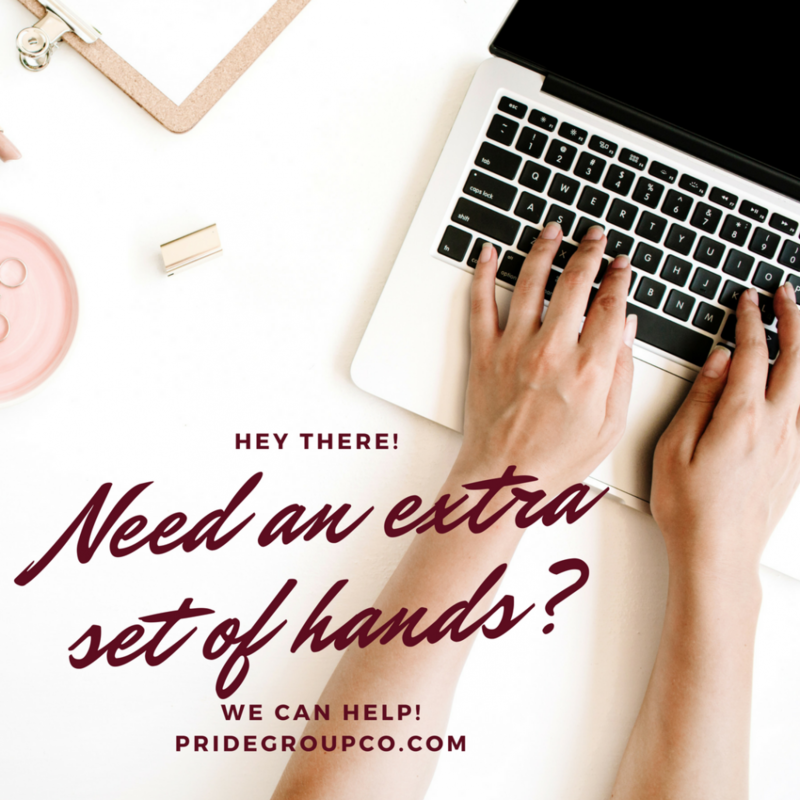 Our expertise in this area can funnel inessential requests away from you, while also helping to develop proactive approaches that result in a happy, productive workplace.